SPECIAL PRICING! This weekend only. $399,900 firm! Significantly under market. Beachside beauty in wonderful neighborhood of well maintained homes. 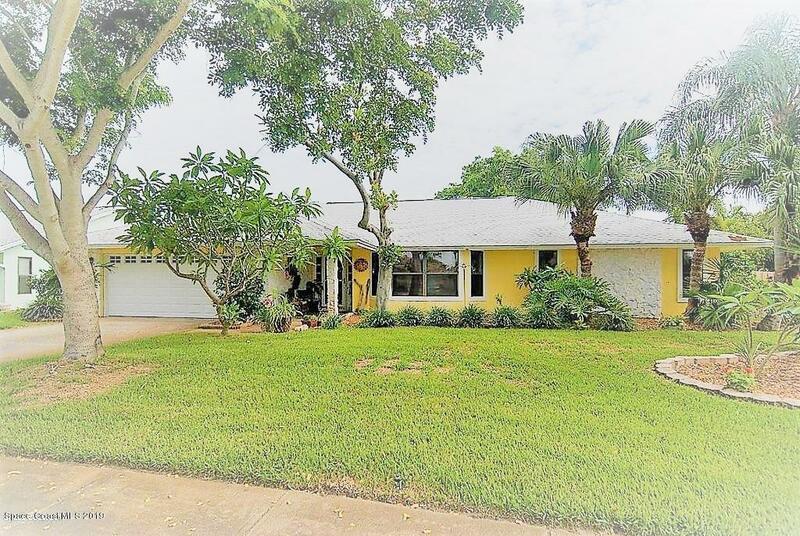 This 4 bedroom, 2 bathroom home has been lovingly updated with a brand new white kitchen featuring solid wood cabinets, upgraded granite, and a farm sink! With more than 2400 square feet of living space and vaulted ceilings, you will have plenty of space to entertain in one of the two living areas or, perhaps, out by the sparkling pool. Excellent schools nearby and a quick bike ride will get your toes in the sand for a day by the water. Don't miss out on this one. Call today! Master Bedroom: All Room Measurements Are Approximate.